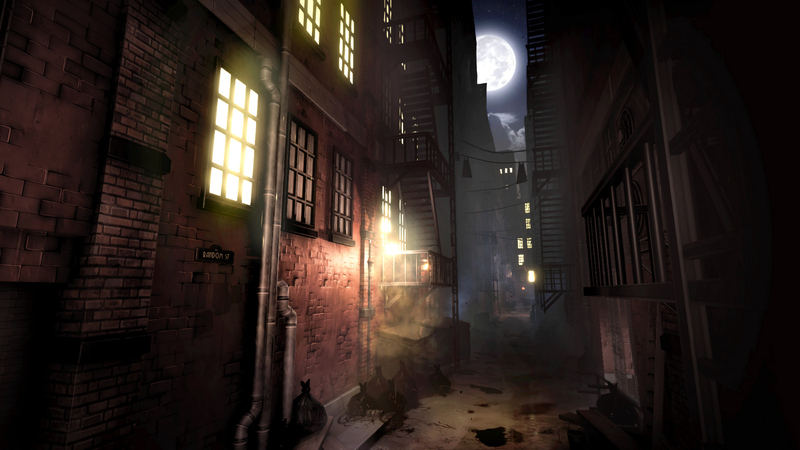 Pendulo Studios, YS Interactive, and Microids have announced today that Blacksad, of cult comic fame, will be getting a narrative adventure game. 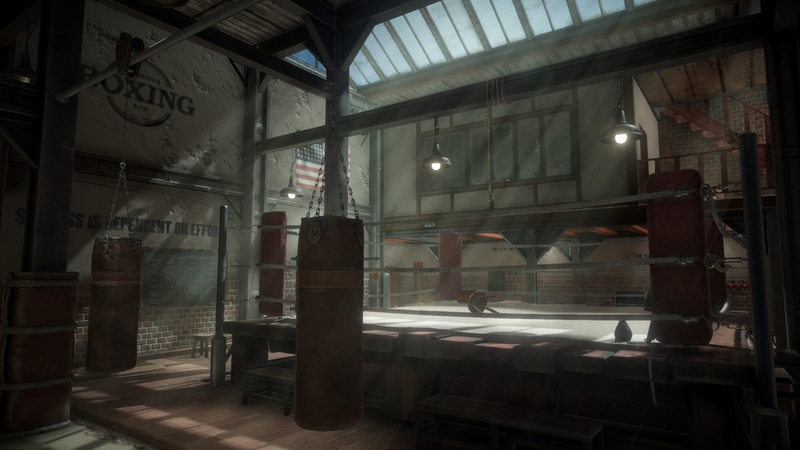 Don’t expect to see it until next year but you can peruse the gallery and press release below for a look at the screens that have already been released. 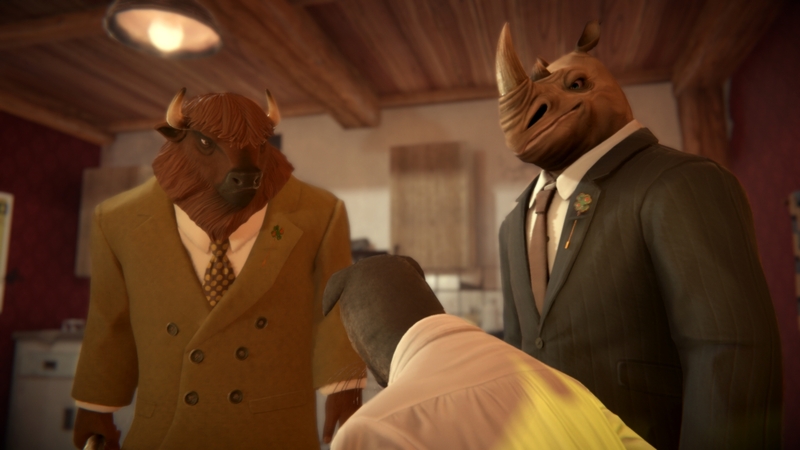 Paris, June 26th, 2018 – Microïds is thrilled to reveal the first exclusive images of BLACKSAD: Under the Skin, the narrative adventure game developed jointly by Pendulo Studios and YS Interactive. 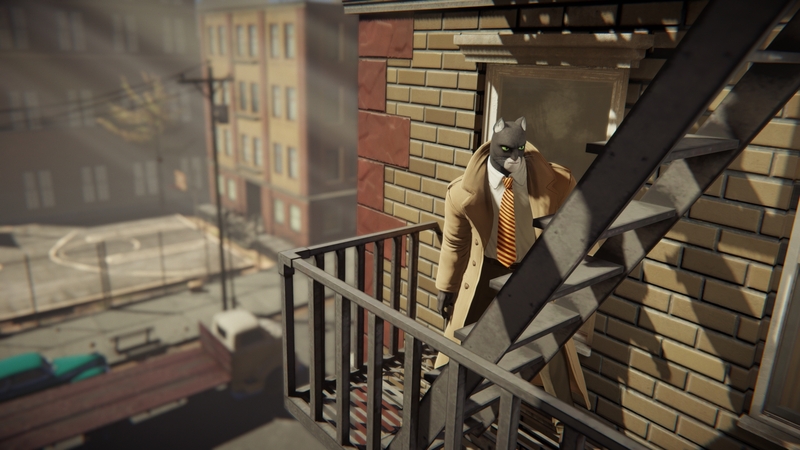 Based on the world of the comic book series Blacksad, created by Juan Díaz Canales and Juanjo Guarnido and published by Dargaud, the BLACKSAD: Under the Skin video game will be released for PlayStation 4, Xbox One, Nintendo Switch, PC and Mac in 2019. 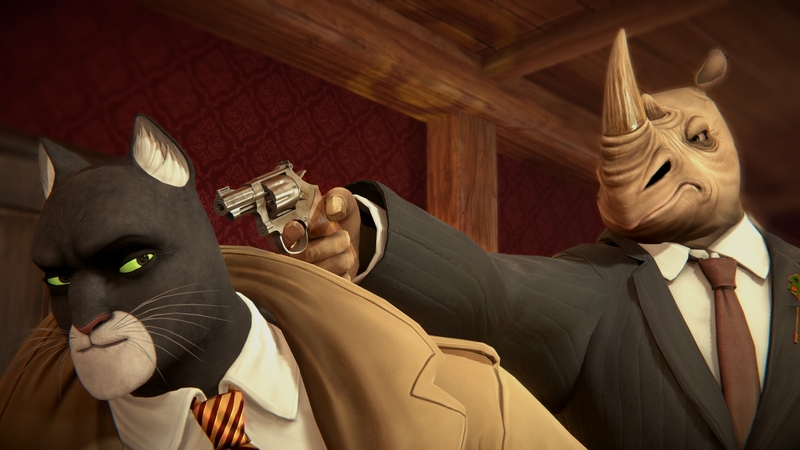 BLACKSAD: Under the Skin will be available on PlayStation 4, Xbox One, Nintendo Switch, PC and Mac in 2019.